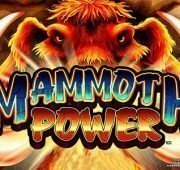 Review of: Elephant King Free Slot by IGT Online at Slotorama! 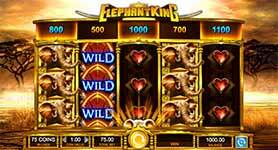 Charge across the untamed African savannah and toward huge winnings in the incredibly exciting Elephant King slot machine from IGT! 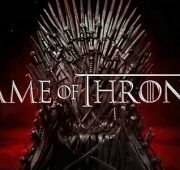 This 40-line video slot is larger than life with an RTP of 94.93% and winnings that can reach up to $800,000 per spin. 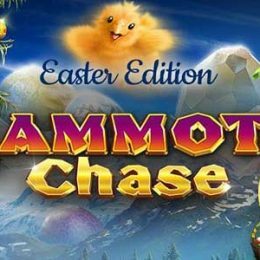 You can earn extra rewards by striking one of the games bonus features that include wilds, free spins bonus and the new Prize Disk feature! Wilds – The wild symbol can appear on reels 2, 3 and 4 to complete winning combinations when possible. The wilds can come stacked on the reels which can lead to multiple line wins and bigger prizes. 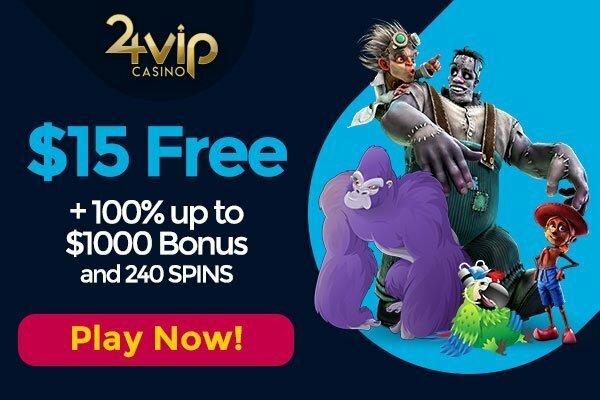 Free Spins Bonus – The Free Spins bonus can be awarded from the Prize Disk feature when instant bonus wins are not awarded. 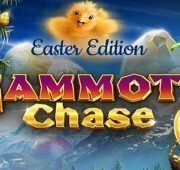 During the Free Spins bonus, the bonus scatter symbols can appear on all reels for even more chances to experience the untamed abundance of the Prize Disk feature. 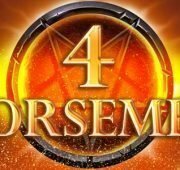 Each triggering free spins symbol will award 10 free spins up to a maximum of 250 per bonus round. Prize Disk Feature – The Prize Disk feature is triggered when a Bonus scatter symbol appears anywhere on the reels. 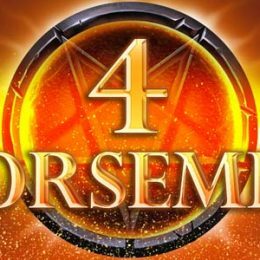 The symbols are found on reels 1, 3 and 5 in the base game and on all of the reels during the Free Spins bonus. Each triggering symbol pays a bonus win or awards free spins. On each spin, the awards in the Prize Disk shift one reel to the left, introducing a different award in the prize disk position above the fifth reel.